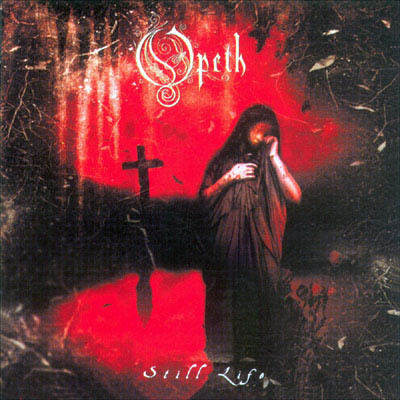 Swedish progressive death metal band Opeth add several lighter elements to their sound with acoustic guitar interludes and influences from jazz, 1970s progressive rock, blues and folk, with vocalist Mikael Åkerfeldt performing both clean singing and death growls. 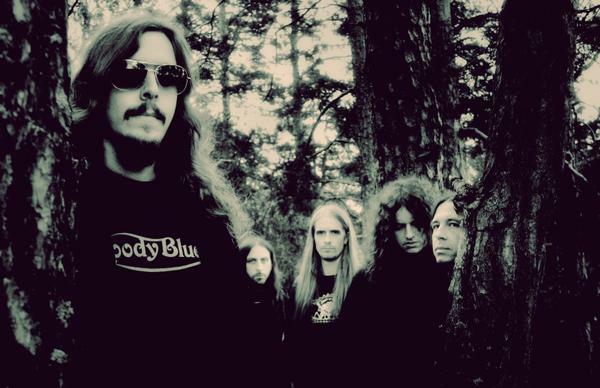 Due to their unique blend of melodic and progressive elements, Opeth are often classified separately from more typical death metal acts. 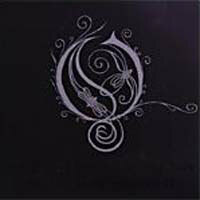 The name Opeth was taken from Wilbur Smith's novel Sunbird, in which exists an ancient moon empire named Opet. 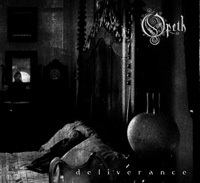 Opeth was formed in Stockholm, Sweden in 1990 by David Isberg. Isberg invited Mikael Åkerfeldt to join the band at a practice session as a bass player, but failed to inform the current bass player or any of the other members of the band. 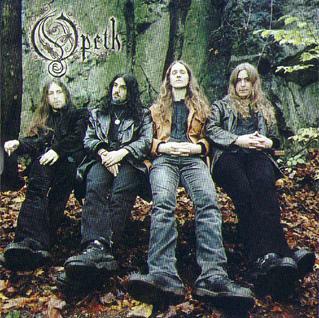 All band members except for Isberg quit, and Åkerfeldt soon joined Opeth after his band, Eruption, faltered. 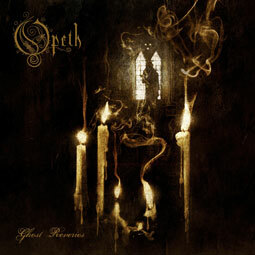 With Åkerfeldt on guitar and David Isberg on vocals, Opeth still had a lack of members, and was not doing well. Needing more musicians, they were joined by long-time friend of Åkerfeldt and former Eruption drummer Anders Nordin and Nick Döring on bass. Andreas Dimeo was recruited as a second guitarist. Rehearsing in an elementary school with old equipment they had found, this lineup lasted less than a year and only played one show. In 1991 they spent the summer rehearsing on the island of Hamnholmen outside Stockholm with their old school friend and bass player Max Jaderberg who suggested a more prominent bass sound. After their first performance, Andreas Dimeo and Nick Döring quit the band. For the second performance, guitarist Kim Pettersson and bassist Johan DeFarfalla joined the group. After the show, DeFarfalla left, not to return until 1994. 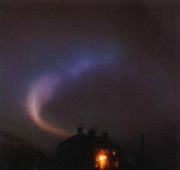 Pettersson stuck with the band for another show before leaving in late 1991. For that show they got Peter Lindgren to play the bass, but once Pettersson left, Lindgren returned to the guitar, his original instrument. Isberg left the band in early 1992 due to creative differences and since Mikael had experience as a vocalist from the group Eruption, he became the new vocalist, and immediately began writing material with Peter Lindgren. They rehearsed as a 3-piece for more than a year, but eventually found a new bass player, Stefan Guteklint, who played with them for about a year. 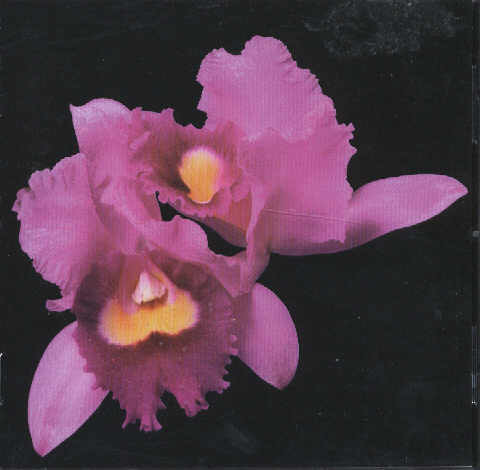 Impressed by their originality, Candlelight Records released their debut full-length in 1995, which was titled Orchid, and featured a rhythm section of bassist Johan de Farfalla and drummer Anders Nordin. Edge of Sanity mastermind Dan Swanö produced the band's ambitious second album Morningrise in 1996, after which they embarked on a brief tour with Morbid Angel. 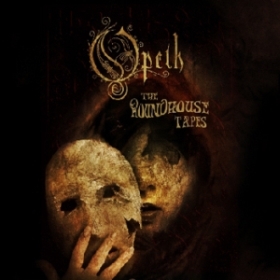 Century Media took notice and not only licensed Opeth's first two albums for the United States, but also planned on releasing their next album on both sides of the Atlantic. The next album would introduce a change in style as well as line-up. 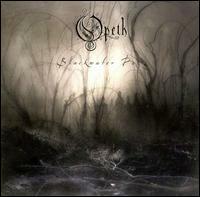 With the recruitment of bassist Martin Mendez and drummer Martin Lopez (ex-Amon Amarth) to replace the departed de Farfalla and Nordin, Opeth's third album My Arms, Your Hearse was released in 1998 to glowing reviews, establishing the band as a leading force in progressive metal with death roots. 1999's Still Life displayed even more of the band's progressive rock influences, and the following year the band played its first U.S. concert at the Milwaukee Metalfest. 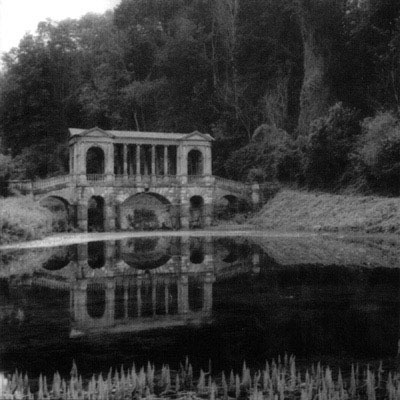 Blackwater Park, like Still Life titled after an obscure psychedelic prog outfit from the '70s, was released in early 2001. The album created a huge buzz among progressive metal fans, who had begun to lump the band in with other experimental metal bands like Tiamat. Instead of waiting until the buzz died down, the band released Deliverance (also known as D1) in the fall of 2002. 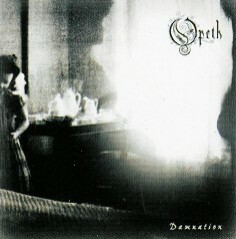 The following year Opeth surprised fans with the release of Damnation (or D2), an album that was almost completely devoid of any heavy metal trappings and focused instead on acoustic instruments and traditional songwriting. These last 3 albums were produced by Steven Wilson, Porcupine Tree mainman, who also filled in on keys and some backing vocals. They released a DVD, "Lamentations", filmed in England during the Damnation Tour. It featured the Damnation album in its entirety along with some highlights from the previous two albums. Now signed to the major label of Roadrunner Records, Ghost Reveries arrived in 2005 and proved to be a return to form for the band. 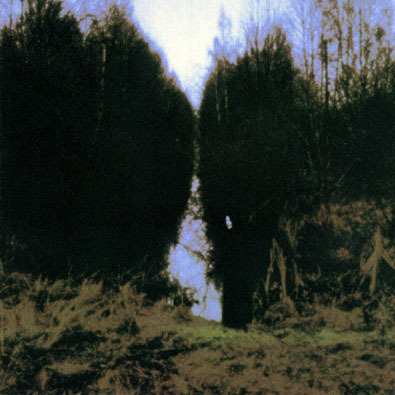 Shortly before the recordings of this album, Per Wiberg (Spiritual Beggars) officially joined the band to be playing keyboards, as he did on the tour that supported Damnation. He can also be seen on the "Lamentations" DVD. More lineup changes followed in May of 2006, when long time drummer Martin Lopez left the band. After a short delay, he was replaced thereafter with Martin Axenrot (former drummer of Bloodbath), who had been touring with the band in Lopez's absence anyway. 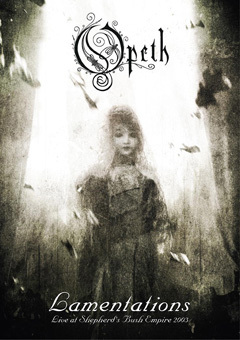 On May 17th 2007 an open letter from Peter Lindgren was posted on the official Opeth website where he wrote that he had decided to leave the band. He said that he had lost some of the enthusiasm and inspiration needed to participate in a band that has grown to become a world-wide industy. It was especially the massive amount of touring, and being away from home for long periods of time that caused this decision. "I have come to a point where I realize I won't be able to give the band 100%, and from both sides this will not be good enough for what Opeth stands for." On the same day Fredrik Åkesson (ex-Arch Enemy, Krux) was announced as the new guitar-player and full-time member of Opeth.